Welcome! I’m so glad you’re here at long last. We have been waiting for you to come. Me – maybe – more than anybody. You are the year of my 10-year high school reunion. The year of my sister’s wedding. The year of new beginnings. I can’t wait to see how much joy you will bring! But, you must know that we’re all bringing a lot of baggage into this year. Could you help us alleviate some of the load we carry? Could you help us find something to hope in? And could you possibly help us hold onto that hope as we break forth into (dun dun dun) election season? While I’m asking you for things – could you help us to be nicer to each other this year? I know it will be hard, because we’re going to be thinking about who we want to lead us in the coming years – and for some reason, that always brings out the worst in us. Can you help us to remember that we are so much stronger and we have so much more to offer when we work together? 2015 – I don’t think I’ve told you this before, but I love new years. I love the way that years like you don’t have to be defined by what happened in the previous year. I love the way that people walk into you thinking that they can be better – that they can start over. We are all resolute in the fact that this year will be different and we’ll be able to stick to our goals. Wouldn’t you love to hear that rather than, “Good riddance”? So far, 2015, you’ve been around for five days and nothing major has happened. No miracles, but no extra war either. Maybe that will be the miracle you offer. Less violence. Less pain. Less hatred. Can’t you just taste how wonderful that would be? 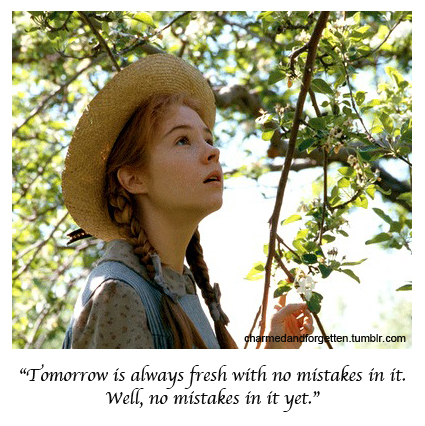 Anne Shirley is famous for saying, “Tomorrow is always fresh with no mistakes in it.” Will you help us to believe in tomorrow? Will you help us to remember that our mistakes don’t define us, so that in the end, our mistakes won’t define YOU? Thanks for coming, 2015. You really couldn’t have gotten here soon enough, but I’m glad you came when you did. I can’t wait to get to know you better! PS – I know this is shallow, but since you are a year in which UofL has yet to lose to UK, could we just keep it that way? Just between you and me. 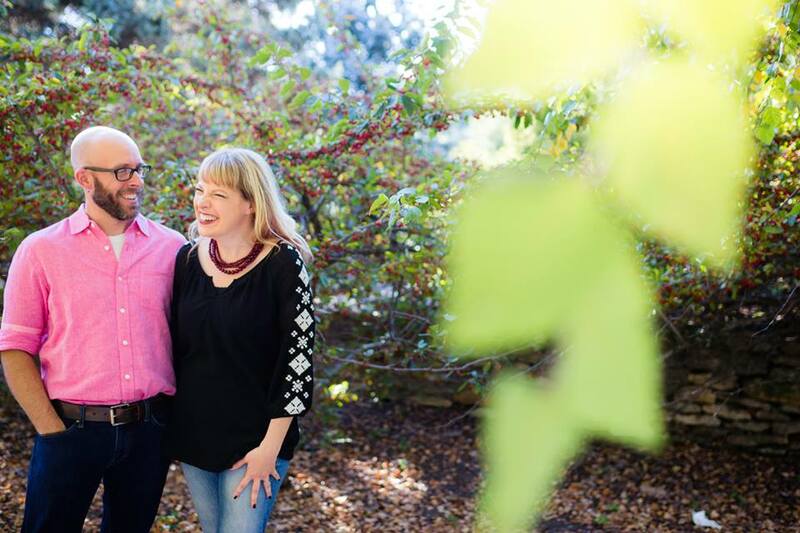 “An Open Letter” was originally published on the Reverend Emily Holladay’s blog, Rev on the Edge.